Nature has provided tooth supporting bone for the years when teeth are present. When teeth are lost the tooth supporting bone degenerates. Nature takes away what you do not use! The bone under the gums “shrinks” and dentures get loose. Dental implants, when properly placed and maintained, provide excellent bone support so that the bone tends to be preserved since it is still being used. 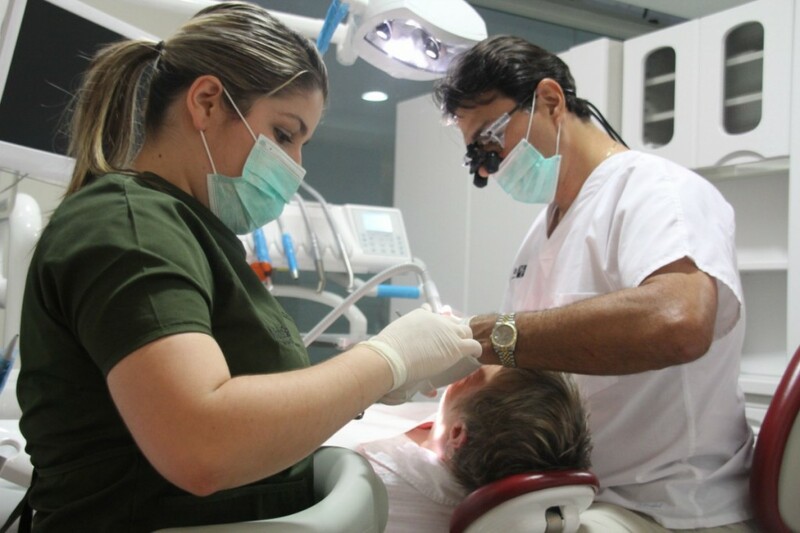 A patient with all his or her natural teeth in a healthy, well maintained and functionally accurate condition can chew at 100 percent efficiency. With every tooth lost the amount of chewing efficiency decreases depending on whether or not the teeth are replaced and how. Ultimately, if all teeth are lost, you will have perhaps a 15 to 18 percent chewing efficiency (with good – fitting dentures on adequate bone ridges). With implants and non-removable bridge work you could obtain as high as 95 percent efficiency.